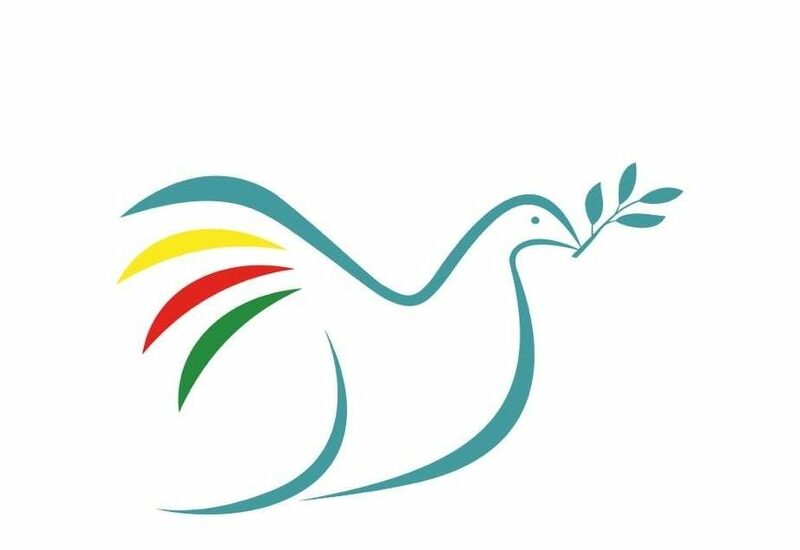 Dear Prime Minister… Letter to Theresa May from Peace in Kurdistan. We are writing to you to express our deep concern and indignation about the nature of the current relationship between the UK and Turkey. 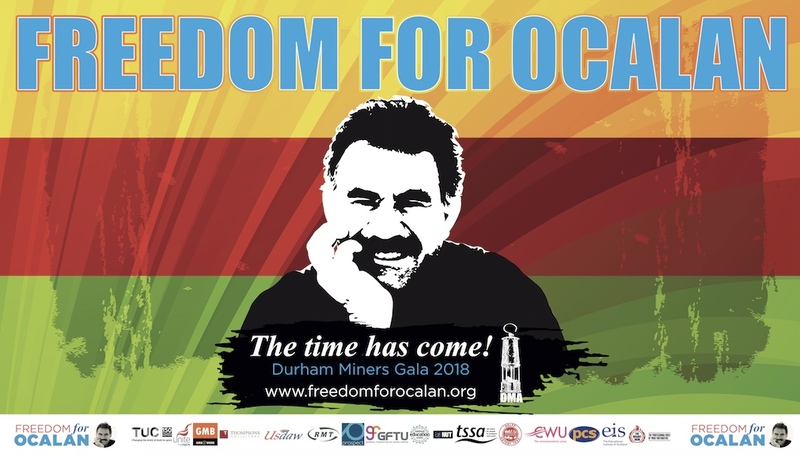 We will touch on four matters namely the Referendum of 16th April, the Turkish State’s War against the Kurds and the plight of political prisoners in Turkey, a large proportion of whom are Kurdish and finally arms sales to Turkey. Having won by the slimmest of majorities and without any criticism from your government, President Erdogan now has his mandate to derail Turkish democracy and set in stone the repressive measures he had imposed by virtue of a series of emergency decrees. The OSCE official election observers, as you will know, have reported that the Referendum of 16th April 2017 did not meet Council of Europe standards, was not a genuinely democratic process and that the mass arrests of journalists and the closure of media outlets denied the Turkish people a real choice. Your government, which often claims to advance a liberal and democratic agenda in Turkey and the Middle East, has been notably quiet regarding Erdogan’s slide into authoritarianism. It has failed to publicly criticise the blatant abuses and massive human rights violations, which have been perpetrated in the name of anti-terror operations and as far as we know neither have any serious criticisms or concerns been raised in private with Turkey. The Erdogan strategy to consolidate his presidential powers has been based on an unrelenting adversarial approach towards all opposition, deepening the already tragic social, cultural and religious divides, risking civil war and yet more regional instability. The constitutional changes will now bring into permanent effect the current position in Turkey, in which democracy has been undermined by an extended period of rule by emergency decree, expanding the power of the executive and crushing the voices of peaceful pro-democracy campaigners. The amendments to the constitution will increase the President’s executive powers, the position of Prime Minister will be abolished and ministers will be accountable to the President. They will also see senior judges appointed by politicians, and most of them by the President. Thus it is unlikely that the Constitutional Court could or would challenge any abuses of presidential power. The independence of the judiciary will be officially dead. Abuses of Presidential power abound in Turkey: a secret war is raging in the predominantly Kurdish south-east of the country. We are aware of the standard government response to questions in relation to this, that Turkey is entitled to defend itself from attacks by the PKK, however, the Turkish military response has been disproportionate and has amounted to collective punishment of the civilian population as a whole. In February of this year the UN High Commissioner for Human Rights issued a report on the region revealing that some 2,000 people were killed in security operations, including 800 state forces since July 2015. It details ‘enforced disappearances; torture; destruction of housing and cultural heritage; incitement to hatred; prevention of access to emergency medical aid, food, water and livelihoods; violence against women; and severe curtailment of the right to freedom of opinion and expression as well as political participation.’ We wonder that the British government can respond to human rights abuses of such scale with such low level remarks and invite you to reconsider this level of response. It is totally unacceptable for Turkey to bomb our Kurdish allies, who are the most effective force on the ground against our common enemy ISIS, and who have on many occasions paid the highest price in these battles. These actions should be condemned and we invite you to do so now. Thirteen democratically elected members of parliament of the third largest party in Turkey, the HDP, were detained pending trial in November 2016, ten of whom remain in custody. This represents a deliberate crushing of political opposition. Both the United States and the EU have at various times expressed deep concern over the arrests. Yet another MP, Feleknas Uca, has been detained this week. The British Government has so far chosen not to make an independent statement. This should now change. It appears that your government has chosen to “empathise before criticising” Turkey in the current period. But of course, your government has chosen not only to empathise but also, in January of this year, to approve the sale of fighter jets to a country, which the UN fears is engaging in aerial bombardments of its own people. Since 2015 the UK has sold Turkey £330 million worth of arms, including £26m-worth of ML13 licences, which relate to exports of armoured plate, body armour and helmets. In addition, the UK has sold Turkey £8.5m-worth of ML10 licences, for aircraft, helicopters and drones, and almost £4m-worth of ML4 licences, for missiles, bombs and “counter-measures” and is a priority market for British arms exports. This is unacceptable, but it is even more concerning in the light of the remarks of the Parliamentary Foreign Affairs Committee that the FCO has inadequate funding in order to maintain a sufficiently independent analytical capacity in relation to Turkey. When defending human rights and democracy, we concur with the FAC that the UK must be both seen and heard. The situation for this NATO ally is at a critical point and presents a danger to us all. The FCO must be prepared to raise concerns about Turkey with the Turks publicly. Currently, as the FAC has further pointed out, by being insufficiently critical in its dialogue with Turkey, the UK risks being perceived as de–prioritising its own human rights values but it will also be perceived to be abandoning the peoples in Europe who are in the direst of need. 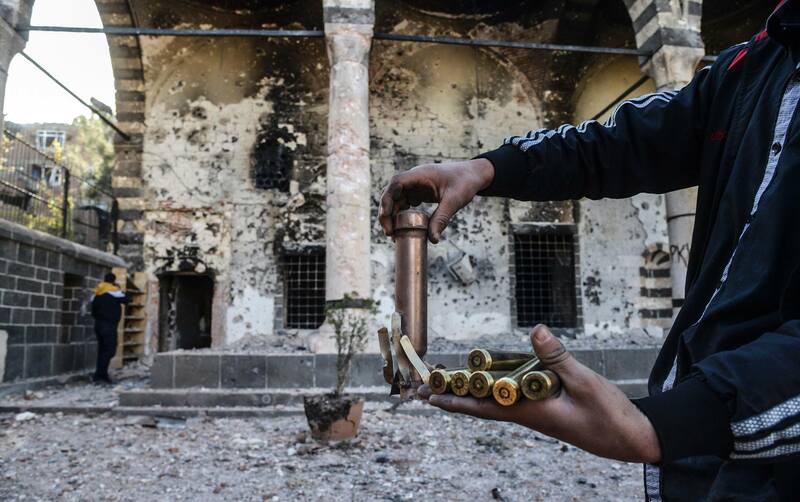 Silence in the face of what is happening in Turkey amounts to complicity. The fight for democracy and the struggle for the fundamental rights of the Kurdish people in Turkey will continue but it will be a difficult and painful struggle. It’s a struggle that deserves our support and the support of the British Government. We call on you to stand up and be counted among the friends of those who are fighting for democracy and against ISIS. We look forward to hearing from you on all of these matters.